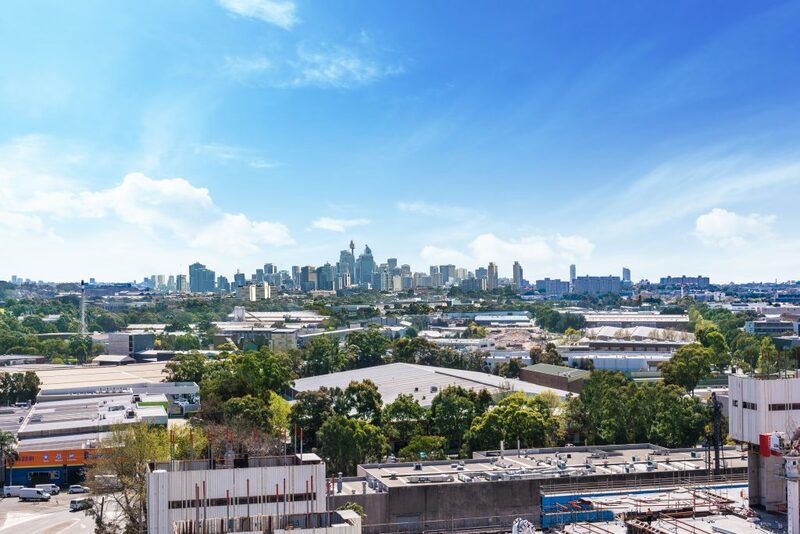 Only 8 minutes by train to the Sydney CBD, Kiara North is located at the heart of an established neighbourhood. 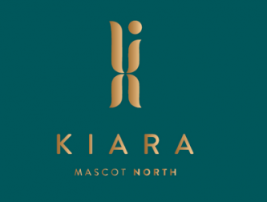 Kiara North is surrounded by beautifully manicured parklands, defining the very essence of these truly spacious, luxurious residences. Surrounded by beautifully manicured parklands defining the very essence of these truly spacious luxurious residences. Pedestrian and bike-friendly paths and streets lead you to the visionary new Mascot Central Retail Precinct including Woolworths, leisure and transport hub linking you to the CBD in under 10 minutes and 1 train stop to Sydney Airport. Enjoy easy access to a lifestyle this city has to offer for both young families and professionals. Including Centennial Park, Entertainment Quarter, Moore Park Golf, SCG and Eastern Suburbs beaches – all within a short commute.